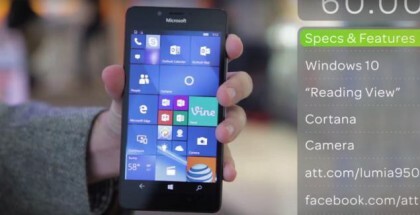 Double-tap to wake up the phone was among the most beloved features for the Windows Phone fan. 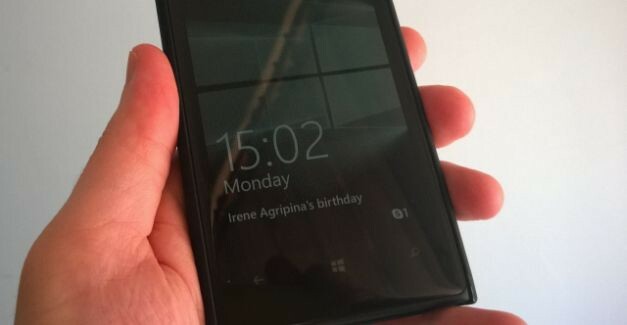 The feature was introduced by Nokia with the first Windows models, but later, Microsoft included it in its own models announced after the Nokia/Microsoft deal. 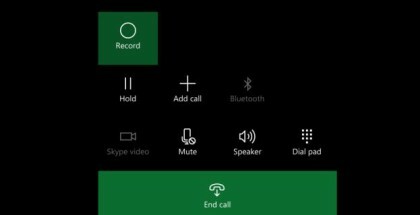 That’s why the omission of double tap to wake up from the new models released with Windows 10 Mobile on board is strange. 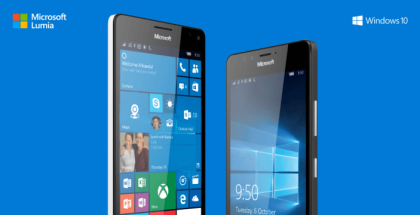 Many users have been disappointed that flagship phones like the Lumia 950/950 XL lack one of the features that everyone loves. 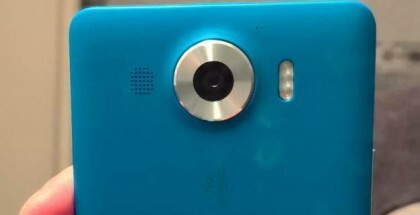 It looks like Microsoft is listening its customers and double tap may be coming to the Lumia 950s in future updates. Stay tuned!